Dr Deved qualified from Guys Hospital in 1994. He gained membership of the faculty of dental surgery of the Royal College of Surgeons in 1997, and its prestigious fellowship in 1999. Having completed several hospital appointments in oral surgery, Dr Deved continued further study in medicine, graduating as a medical doctor from the St Bartholomew’s and Royal London Hospitals in 2002. He is committed to post-graduate education, and has completed a comprehensive course in cosmetic dentistry. Dr Ash has now successfully completed the Diploma in Implantology at the prestigious Royal College of Surgeons. To keep up with his medical practice, he works regularly as Senior House Officer in emergency medicine at the A&E Department of St Helier Hospital in Sutton. He completed the Diploma in Advanced Restorative Dentistry at the Eastmans Dental Institute in London in August 2013. His main area of interest is Oral Surgical Procedures and Implantology, with a keen area of interest in precision-guided implant placement using CT-guided surgical stents. 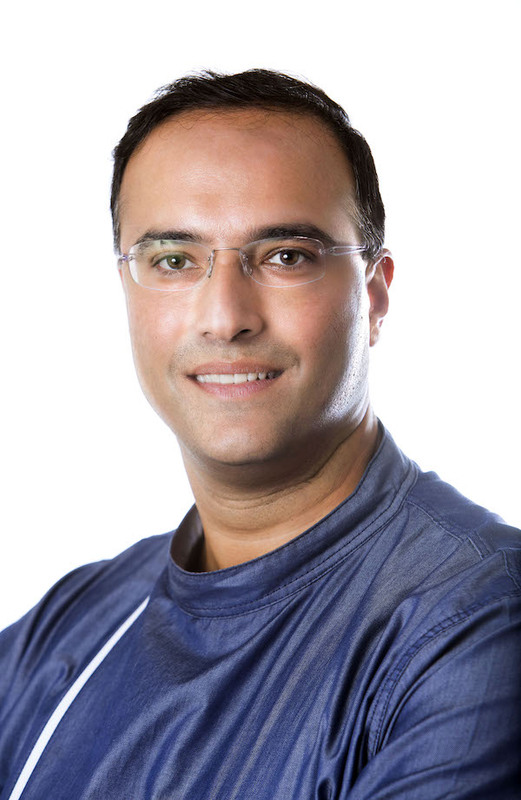 Ash recently completed a Masters in Implant Dentistry at the University of Leeds dental school with a distinction. His Msc project was on Precision Guided Implant Placement Procedures.